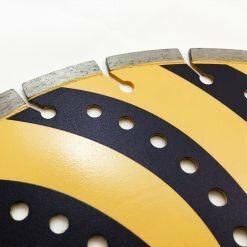 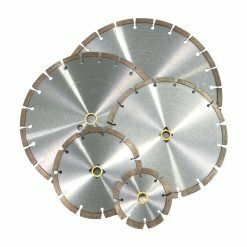 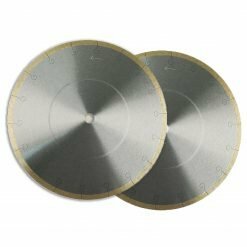 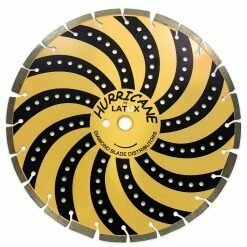 Combo blades are a hybrid version of general purpose blades that are uniquely formulated to cut an even wider variety of materials with increased efficiency in performance and cutting cost. 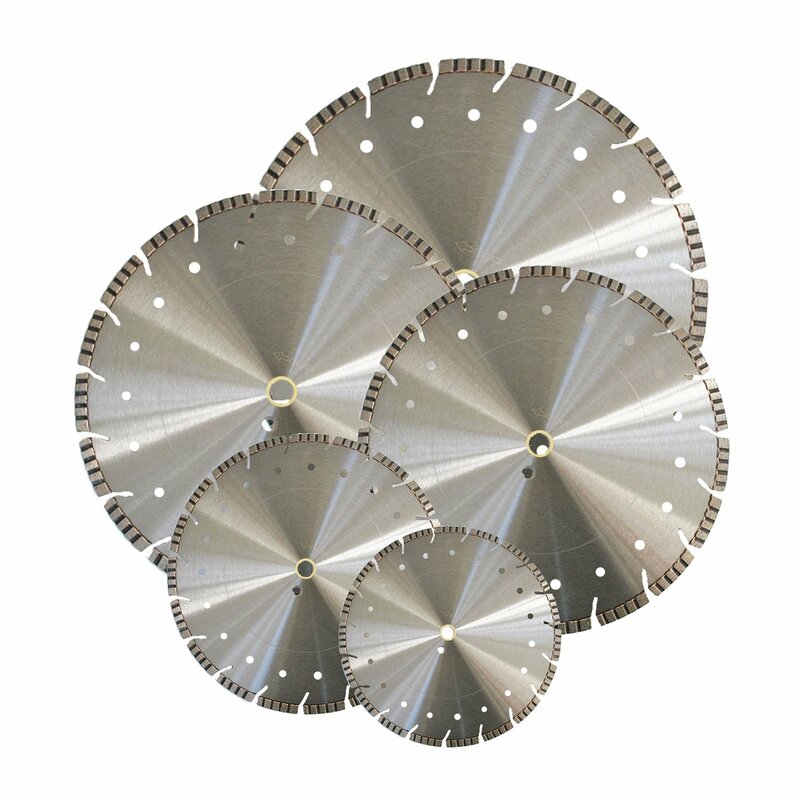 Top performance for cutting all material and satisfying all contractors. 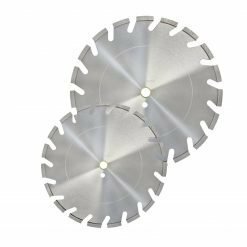 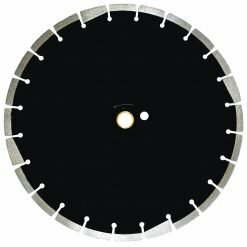 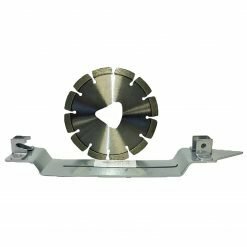 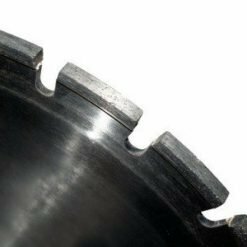 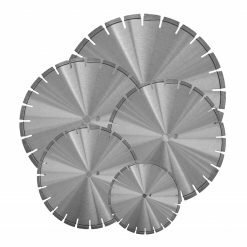 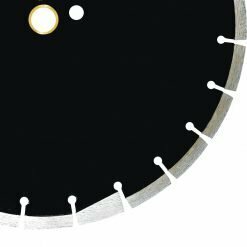 the SFH blade has 12mm turbo segments with 15mm undercut rim, it is extremely reliable, and offers a very smooth cut. 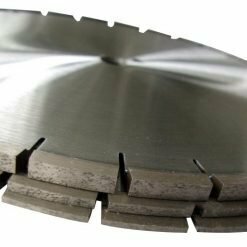 The SFH can be used for Green Concrete, Block, Concrete, Hard Concrete, Pavers, Brick, Asphalt, Clay Pavers, Hard Brick, Refractory Brick, Field Stone, Marble, Granite, Ductile Iron Pipe.